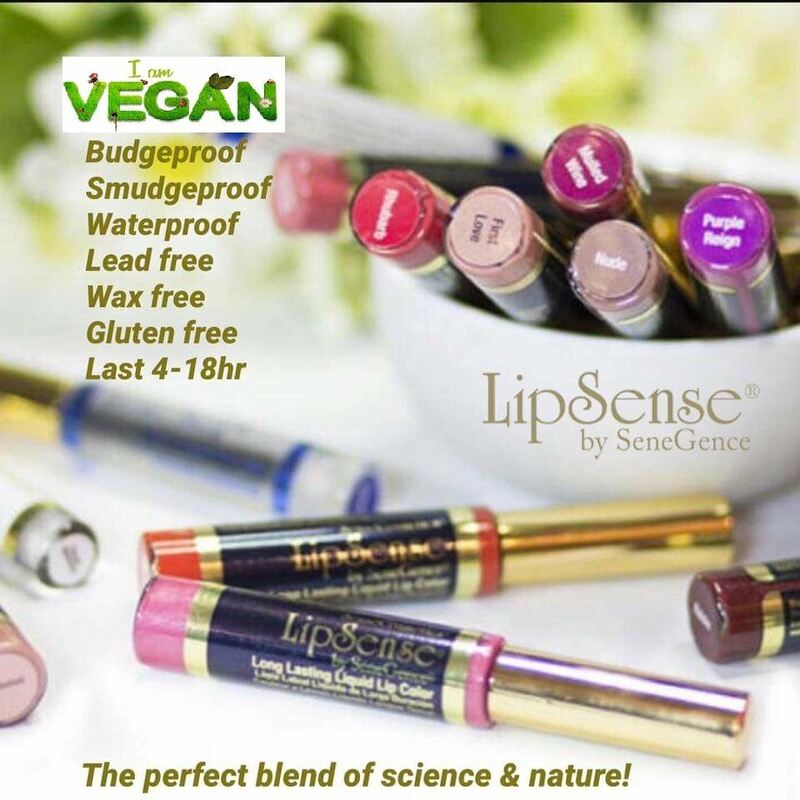 Vegan and Cruelty Free products that are also Wax, Lead and Gluten free. Ingredients contain beneficial botanicals and minerals primarily sources from the Islands of Vanuatu. 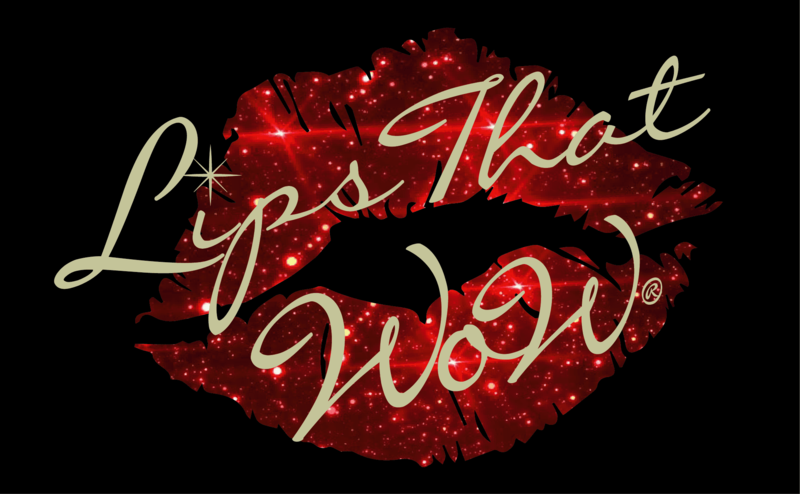 LipSense® Liquid Lip colour is an amazing departure from conventional lipstick. This revolutionary lip colour features a patented colour technology that provides a non-wax covering that stays on your lips and naturally shields from the sun for up to 18 hours. Over 40 colours are available which can be layered to achieve any colour you want. The colour is topped with a highly moisturising Shea Butter gloss healing the most dehydrated and damaged lips. 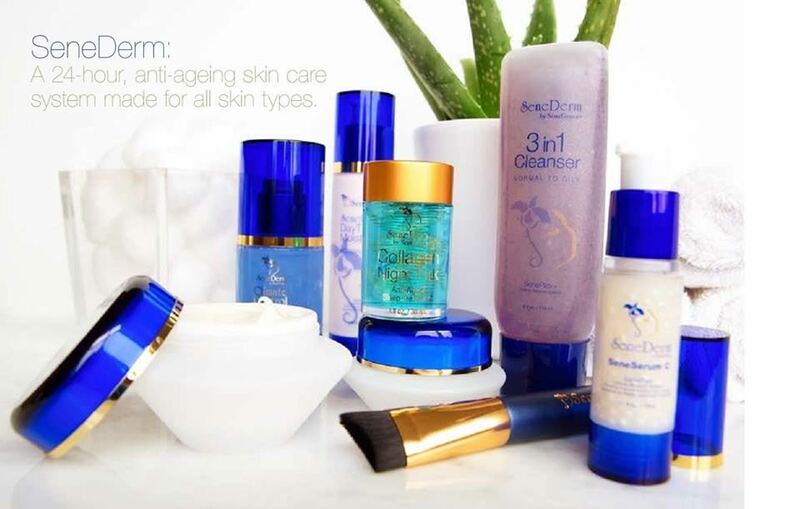 SeneDerm® SkinCare and SenseCosmetics® products are unique colour cosmetics combined with anti-ageing skin care providing 24 hours of skin protection. Almost 33% more individuals with sensitive skin were able to use SeneDerm® SkinCare without irritation. Skincare available for men and women.